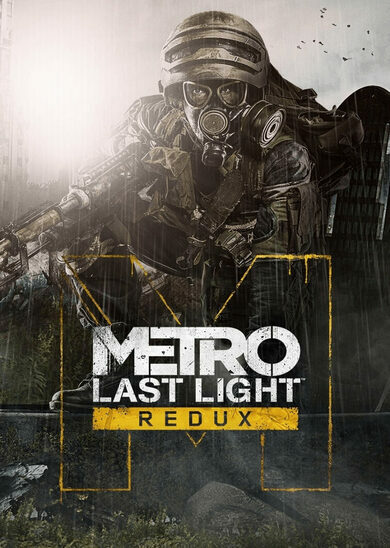 Metro: Last Light Redux is the final polished and enhanced version to one of the best narrative shooter games there is. Rebuilt with a 4A Engine the newly crafted game offers a survival adventure so tense and dramatic that at times it’ll be hard to breathe. Stealth and tactics are your best weapons, as the enemies, inhabiting the post=apocalyptic wasteland that your world has become into, are no mortal men. 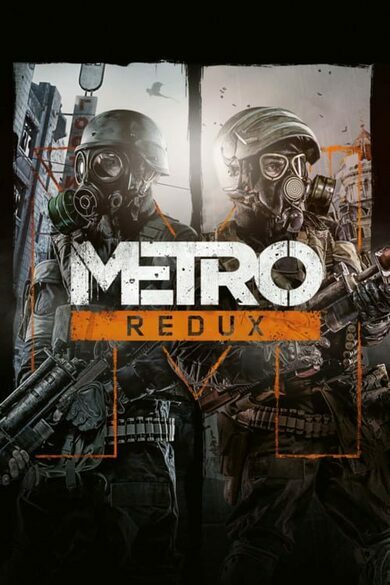 Metro: Last Light Redux offers a complete Metro: Last Light game along with every-single DLC released, which in total adds an additional 10 hours of thrilling game experience. 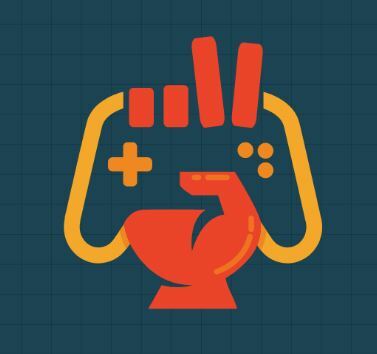 Fans of the series will also notice many convenient changes to the overall gameplay feel! 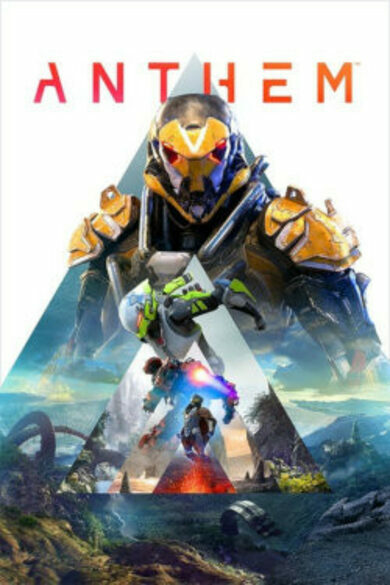 In this definitive version, you’ll even have the ability to choose your playstyle; Survival and Spartan Modes are both yours to witness, and if that’s not enough, the all-time favourite Ranger Mode is back up for grabs! Nerve-wracking to Say the Least! It is the year 2034 and the surface of the earth is no longer ruled by humans. 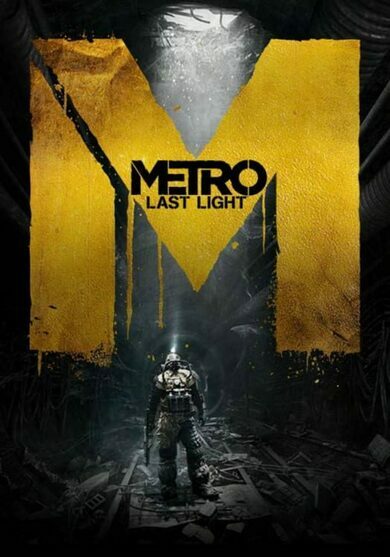 Metro: Last Light Exodus key opens a world of dungeons and tunnels. The surface is covered with poisonous gas, monsters beyond your wildest imagination, and the underworld is no better. The humans within the underground are no lesser monsters than the ones above, and once in a while even those above do manage to come down.